I get asked every day about the tools I use to make my art. I don't mind sharing, its just hard to keep up with the demand and reply to every person who asks, "what pen is that?" So I made this page to make it easy to share with others. If you see me using something that isn't on this page, please let me know and I'll add it! 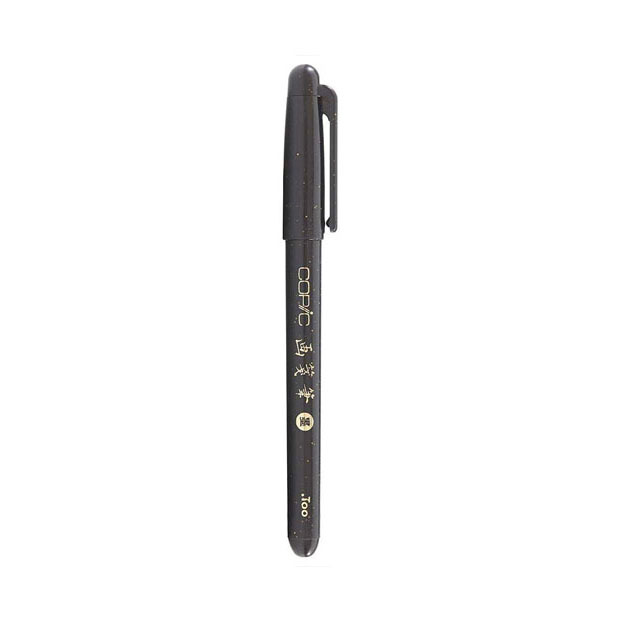 A great pen to learn inking on. I have the 0.1, 0.3, and 0.5 and they all work great. These are a little more expensive than your typical disposable technical pen, but I like the tips better, and like the fact that I can buy refills for them. A work horse. 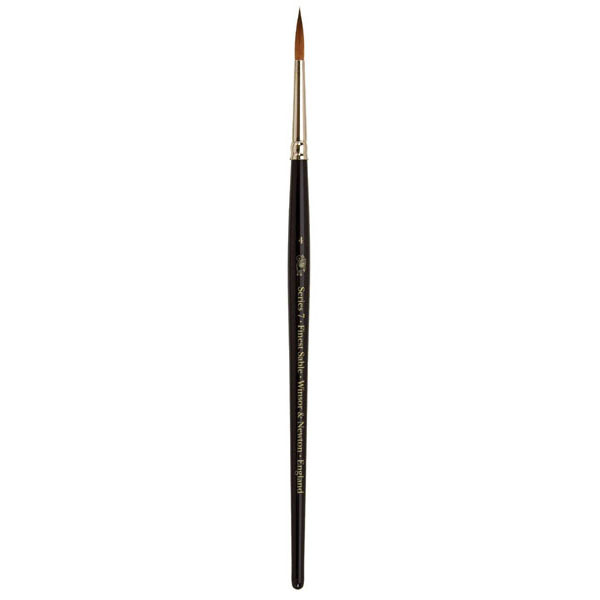 It has a nylon brush tip, and offers a smooth and powerful line but can also give you fun expressive lines too. 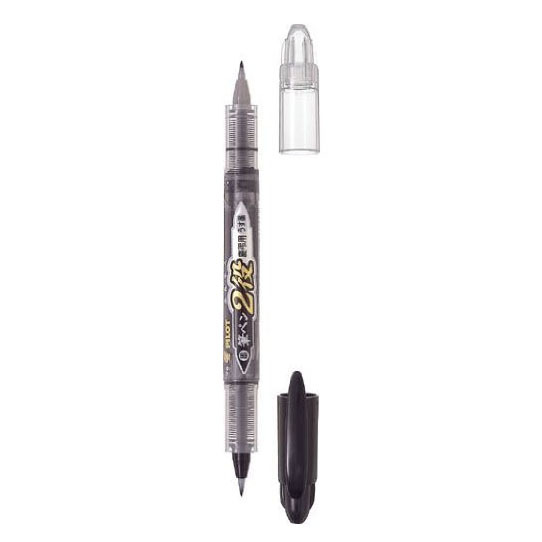 I've been drawing with this pen for years and it holds up to a beating, yet will still give you a fine delicate line if you need it. I highly reccommend it. This pen is my back up work horse and in some cases it's my go-to. I've inked an entire comic with it and it never falters. 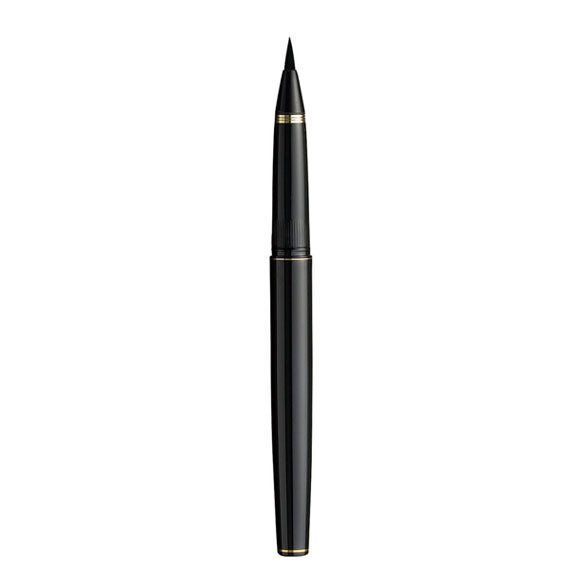 Makes clean, meaningful lines with it's durable tip. This pen is my favorite felt tip. The line is crisp and stays that way over most of it's life time. An added bonus is the grey ink on the flip side that's great for shading. This pen is beautiful. The lines are rich yet sharp. It's great for details and broad strokes. The pen has a little more weight to it so you feel like you're actually holding something. The fine nylon bristles have a satisfying snap to it allowing you to intuitively move from thick to thin. I love it. I've been using this pen a lot lately. Does great details and the ink flow is always consistent. It gives you beautiful delicate lines from both it's tips. The larger of the two is a nylon bristle tip, and does all the heavy lifting. The smaller one is a felt tip and is great for added details. When they start to get dry you can use them for some cool dry brush effects. Not refillable, so beware. 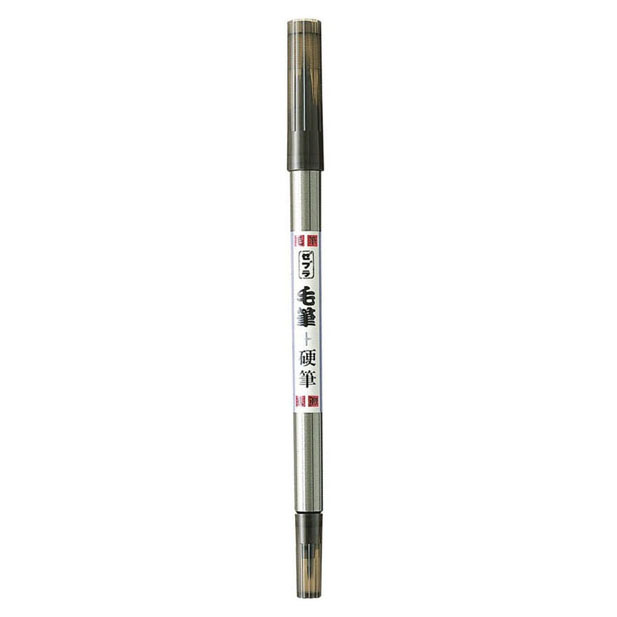 This is the newest pen in drawing arsenal. It has a springy tip that can get some nice delicate lines. The inkflow is balanced. But the best thing about this brush pen is it's WATERPROOF. So markers don't smudge it, watercolors play well with it. It's a great pen for working with all kinds of wet media. This is what brush pens wish they were. 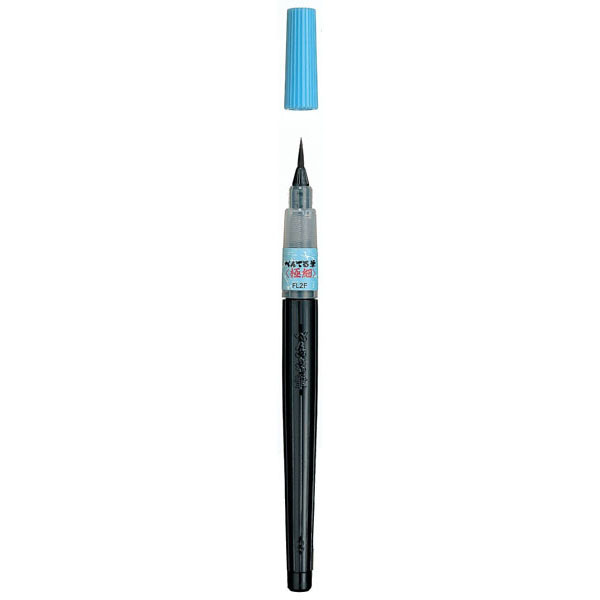 This is the gold standard, Rolls Royce of inking tools. It's the brush Bill Watterson drew Calvin and Hobbes with. No nylon, synthetics, or plastic here, just wood, metal, and hair. There's nothing quite like drawing with one. The ONLY draw back is you have to dip it in ink, which can get tedious, especially while under a deadline. I love these markers. I think they are the best for rendering and modeling shapes. They sell refills so if a marker runs dry you can refill it, which I do all the time for my greys. They also sell replacement tips, so if the tip wears out you don't have to replace the whole marker. There's also over 350 colors so your bases are covered there. And I'd also get this gray. 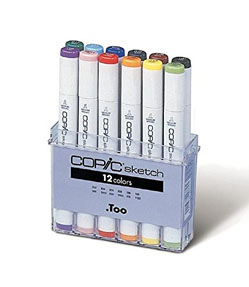 You can learn a lot about values and light & shadow and how to blend markers with this set. Skills and information that will be helpful when you start rendering with colors. Stylefile sent me a bunch of markers to try out. I hadn't heard of them until they reached out to me. Their markers are incredibly vivid. Way brighter and more saturated than Copics. They are also cheaper. I'd look into them if you want to add a little more punch to your color game. 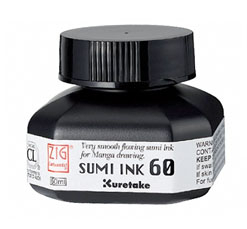 Works great for inking with a brush or nib. Works great for inking with a brush. Also really good for washes. Beautiful rich color. I love this set. I love this little travel set. It's great on the plane, or while sketch crawling through a city. I have an older model than the one pictured, but this one looks legit. These are a magic little tool. For years I used a brush and a cup of water like an animal. Not any more, I've started walking upright and using these beauties. 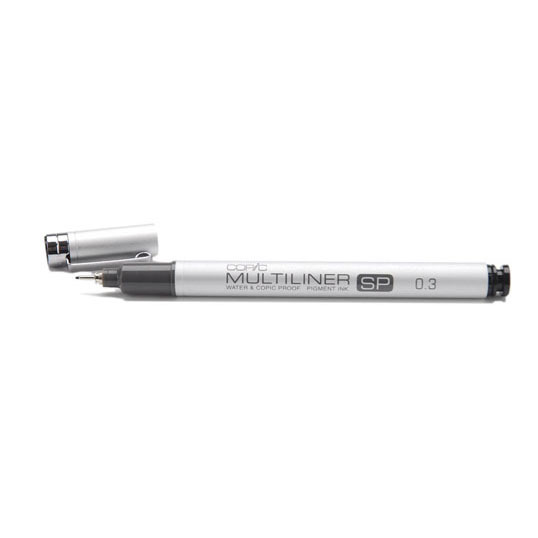 Great for taking notes, and doing small sketchy renderings. Also has a long eraser, which is nice! 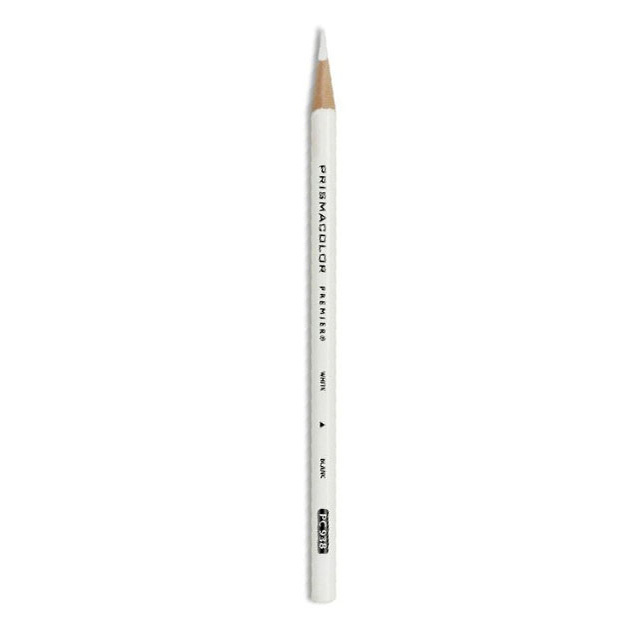 A great pencil for sketching, its smooth and not too soft. I like vermilion and orange for sketching. Ther's no reason for it. Just like the colors. I've been using these pencils since grade school. I used to render entire pictures with them, but now I use the pencils to add shadows or highlight so something I've watercolored or rendered in marker. I think every artist should have a set in their arsenal. You can get this 48 pack, or fully commit to your craft and get the set of 150. Super handy for adding a little bit of highlight on a drawing. I use this stuff for all my inking mistakes. It might not be the best option, but it's so easy. Really opaque and good for editing areas, or just adding white in spots. Ryan Ottley recommended this pen to me and hoo boy is it great. I might like it better than the Gelly Roll. Want to see how long the tip lasts though. It looks like it's some kind of felt or fiber tip and those usually dull with use. So we will see. It'll probably take me a year to get through this pen though. I roll this into a cylindrical shape, and rub it over my sketches to lighten the pencil before I go in to make more final linework. 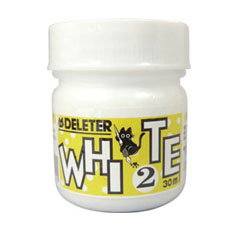 I use this for erasing pencil lines after I ink. Really picks up the pencil well. This case is deceptive. It holds about twice as many pens as it looks like it should hold. There's pockets and flaps. Everything you need and want in a case to keep pens organized and transported safely. I take this on all trips and it's never let me down. I can fit about 10 Copics, 4-5 brush pens, an x-acto knife, 4 pencils, a kneaded eraser, a regular eraser, and my white out tape. Not bad, eh? Nock sent me a the red holster. 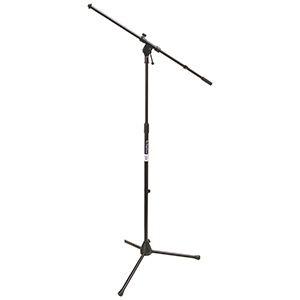 It's great for traveling light. I can fit about 5 pens in it though. A copic, two brushpens, and two pencils. Kind of expensive for what it is, but it's nice...so might be worth a splurge. 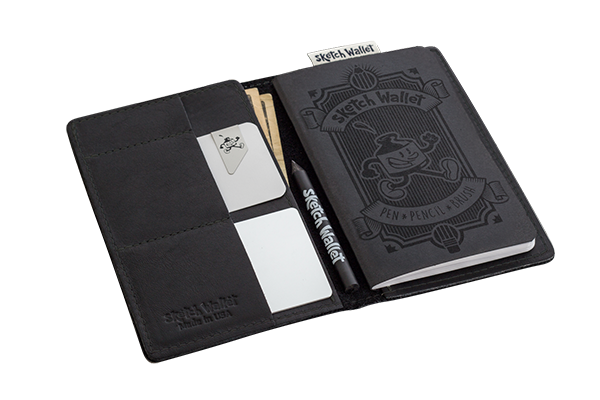 Pretty handy to have around if you spend a lot of time out and about and you need something to draw on. It's just the right size for a little drawing, or notes, or sketching that interesting looking old man on the train. 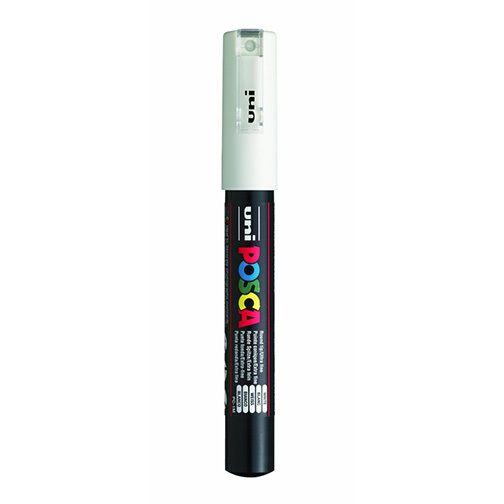 It has a smooth finish that's great for inking and markers. Also, works well in my printer. Warps with watercolor. I use tan ones that I found at an art store, but amazon only sells gray, black, and red. This is a great sketchbook because it doesn't feel precious, so I don't get upset for sullying it's pages with bad drawings. Ink stays a little wet so watch out for smudging. Markers can bleed a little so beware. I use a Mac because it just works and is easy. My current iMac is 5 years old and is not slowing down. I have a 2 T of storage, and 32 Gig of RAM. This thing was a huge game changer for me! It saves me so much time and has paid for itself over and over again. I have an older model than the one pictured. I bought it in 2007 and it's still running great. I use this for when I'm traveling and need to get some work done. It's such a great display I would make it my main Cintiq, except that I already have a big one. Works great with a laptop. I use this for traveling. It's a Mac so it works great. This is the best printer ever. I use it for making fine art prints that I sell at conventions. The color is stellar. It's a work horse too. Any normal printer problems I've had with it were easily dealt with. 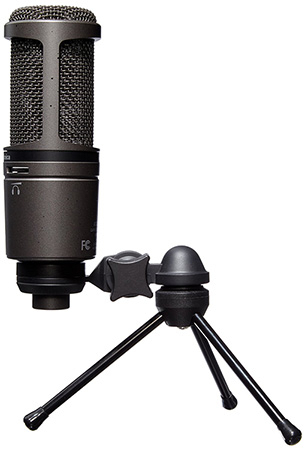 I think every serious artist needs one. It's also great for printing on smooth bristol or cardstock. I do my pencils in Photoshop, print them out, then ink over it. Win! This thing was soooo expensive, but worth it. It scans beautifully and it scans large 11x17 drawings. Since I do a lot of comic pages it's saved me hours of stitching scans together. If you can't afford it, any Epson scanner is great. I also like this one. This is one of my prized posessions. They don't make them any more, and there's not a pencil sharpener on the market righ tnow that can get a tip like this one. I got mine on eBay, but it looks like there's a few on Amazon too. I owe my entire career to this program. I've been using it for at least 20-30 hours a week since 2001. I do everything from rough layouts of drawings to final pieces. It's powerful and nearly perfect. You need to know how to use it if you want to compete with the pros. I use this for any of my vector work and graphic design. I came to Flash for animation, but stayed for the drawing and design functions. They are simple, and they do just what I need them to. Sometimes I'll export my flash files to Illustrator for some finessing, but all the heavy lifting is done in Flash. I use this program for all my book layouts and PDFs. It's a solid program, but I feel like I'm only scratching the surface of what it's capable of. I'll never draw another comic without using Clip Studio Paint. It makes drawing comics soooo much easier than before. I use it to layout my comics, and then take them to final pencils. After that I print out the pages and ink over them traditionally. I've also started using it to lay out and pencil my children's books. There’s also a mobile app for iPad that works great too.